You probably best know the Melaleuca Alternifolia tree from its “Tea Tree” leaves, and you’ve most likely been acquainted with it in pale, yellow liquid form. This Tea Tree Oil is no longer an obscure healing alternative that your weird Aunt vehemently swears will permanently heal your bad attitude. As outlined in our guide to tea tree essential oils, it’s a well known, empirically proven treatment for the scalp and skin; it’s even commonly used as a household cleaner, and touted as an effective antibacterial mouthwash. In fact, there are many tea tree oil uses. Due to the science that backs up its effectiveness and its resulting ever-growing popularity, there are now endless companies offering this potent, natural medicine in tincture form. And it can be confusing to sort through their differences, qualities, and effectiveness. That’s why we’ve collected a detailed list of the best Tea Tree Oil brands there are. Beneath these reviews, you’ll find some additional information about Tea Tree Oil and our suggestions for how to properly use it. We’ve even included a few unexpected uses for you to explore! We hope you enjoy them. NOW essential oils are advertised for aromatherapy, but since their products are always 100% pure, they’re entirely safe to use for medicinal purposes. 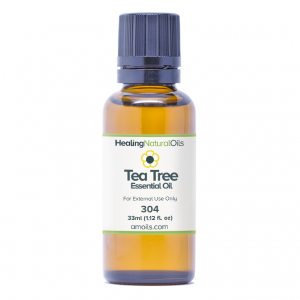 This Tea Tree Oil comes direct from Australia where the plant originates and is steam extracted. It does not contain GMO’s. NOW Foods describes this mixture as potent, warm, and spicy. We personally love this brand for the aromatherapy purposes it mentions, and recommend mixing it with lemon and ginger oil in a diffuser or humidifier. 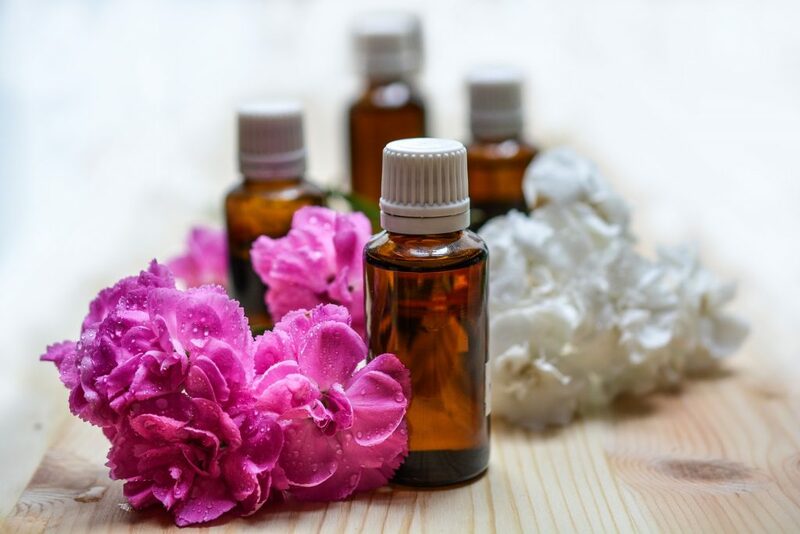 According to some experts, benefits of aromatherapy include relief from anxiety and depression, better sleep, and even improved quality of life! For Tea Tree Oil in particular, the aromatic benefits may even include an immunity boost and hydration of the skin. Reception: Reviewers of this oil conclude that it is particularly helpful for fungal infections and acne, and that the smell isn’t as intense are most Tea Tree oils. It’s affordability is a huge factor for buyers of this brand. It’s impossible to find any less than a 4.5 star review online for the NOW Foods brand of Tea Tree Oil, which all but guarantees its effectiveness and your satisfaction. Amoils operates out of San Diego and markets directly for the ailments at hand. They are explicit about the benefits of each oil they sell, and even pre-mix oil combinations for specific health problems (i.e. they use Healing Natural Oils Tea Tree Oil in a specific Psoriasis blend). We love that they’re so forthright on their webpage and beyond about the medicinal properties of Tea Tree Oil beyond aromatherapy. And for those from within the USA who prefer buying locally, Amoils manufactures all of their oils right here in the country. They don’t test on animals or use any animal products, for those who are ecologically conscious. The ethical guidelines that Amoils abides by tends to align with those interested in natural healing, and for this reason, we think it’s a winner! Reception: Customers of Amoils are thoughtful about the source of their purchases, and love knowing that they’re supporting a local company that abides by high ethical standards and cultural guidelines. Most reviews we find online are from “loyal” customers who “refuse to buy any other oil”. It is specifically useful for psoriasis, dandruff, and dry skin. Young Living has a quality commitment they call “Seed to Seal”, which abides by three pillars: “Sourcing, Science, and Standards”, and this excellence shows through in their Tea Tree Oil tincture. For this reason, they prefer not to sell on third party websites such as Amazon, so that they can guarantee the quality of each and every bottle. The scent of this brand is particularly potent, so what we like to use it for is household products (like DIY spray cleaner and disinfectant) the most. The website recommends using this oil for blemishes on the skin by diluting it with jojoba oil. Reception: Due to Young Living’s “Seed to Seal” guarantee, the company refuses to sell their Tea Tree Oil anywhere else but their own website. Because of this, some folks have started selling falsified versions of the oil with fake “young living” labels on Amazon, and buyers obviously rate this product poorly. We recommend buying directly from Young Living (the links here go directly to the YL website), as this guarantees the quality of the oil and its benefits. 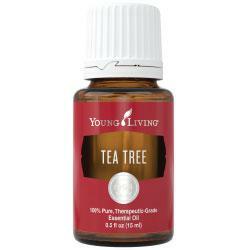 Elsewhere, all of Young Living’s loyal customers have nothing but outstanding things to say about this Tea Tree oil. Rocky Mountain Oils refers to Tea Tree as the “Swiss Army Knife of essential oils”, which we think is both accurate and adorable. This brand promises “Purity, Integrity, and Sustainability” on their website, three hugely important qualities for those of us invested in healing with oils. Rocky Mountain is a Fair Trade company, a seal that is of highest ethical standards, and mentionably difficult to obtain. This isn’t too much of a surprise seeing as they’ve been involved in the essential oils game for almost fifteen years, an impressive feat that makes them veterans to the industry and therefore knowledgeable about the moral demands of the holistic wellness community. Reception: On Rocky Mountain’s website you’ll find that 89 out its 99 reviews received a perfect score, with the lower ratings being physical order issues that seem to be an anomaly (and irrelevant to the product quality). Amazon reviewers are “RMO loyal”, arguing that this brand should be amongst the most well known. Because of the high quality of this Tea Tree Oil, many folks have touted it for relieving cold and flu symptoms in a diffuser. Though it’s priced higher than most on this list, Rocky Mountain’s customers say its guaranteed freshness and rigorously tested products are certainly worth the extra bit of money. This therapeutic grade Tea Tree oil boasts that it’s safe for ingestion in small amounts (a few drops into citrus drinks, plain water, or vegetable capsules). This definitely makes it the best choice for anyone looking for the purposes of oral rinsing, gum inflammation or an immune system boost. It’s important to note that Zongle only recommends using a drop or two for ingestion, and diluting is still key (one reviewer in particular accidentally used a whole dropper, and her experience had us cringing!). Zongle is a brand that clearly sets itself apart visually with its cobalt blue bottle and quality-wise by guaranteeing the absence of heavy metals and microbes in every bottle. It’s also certifiably organic, which is just an additional reason to love the company. Reception: Reviewers who ingest this oil on a daily basis claim to have seen anti-aging effects, and we notice more than one beekeeper claiming that it saved their hives! The buyers of Zongle are just as unique as the brand itself, with five star ratings across the board on Amazon and the company website. It appears on countless “top 10 oil” lists in a google search. Popularity well deserved! Revive Tea Tree Oil. Isn’t it wonderful when your first impression of a product is a gigantic USDA Organic certification badge beside its photo? We love it! Revive’s similarly simple and beautiful branding reflects on the quality of its oil; free of synthetics, additives, or fillers. Their website promises lower prices than the rest as well as a promise to never test on animals. Revive’s Tea Tree Oil is flaunted as especially useful for its anti-fungal effects. Some use it to rinse produce, as a preventative measure against household mold, and even to treat nail fungus. They even suggest applying to healthy nails for a strengthening effect. Reception: Out of 259 customer reviews, 234 gave this brand 5 stars. An unexpected and pleasant theme in these reviews are positive experiences with customer service. It’s a difficult thing to find these days, and knowing that you’ll have the support you need in the rare case of a mix-up with your order is key. They also provide a chart of other brands and similar blends you can buy to match them at a cheaper price- now that’s confidence! Plant Life bottles its oil in a dark amber glass- the company claims that it retains the integrity of their Tea Tree Oil, which is already an indication that they really do care about delivering exceptional quality. They promote Melaleuca as an immune booster, and even suggest keeping some in your first aid kit at home. On Plant Life’s website they actually mention Ayurvedic Healing as a use for Tea Tree, something we’ve never seen mentioned by other brands. If you’re unfamiliar with Ayurveda, it may be worth looking into- it’s all about balancing out your bodies natural energies. And we totally agree that essential oils are a great way to do just that! Reception: Plant Life seems to receive perfect ratings on amazon and third party websites for all of their oils. 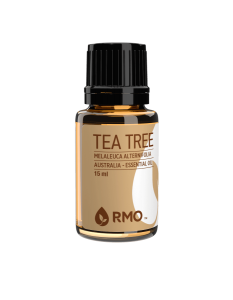 Their Tea Tree Oil is pure therapeutic grade and has one ingredient: 100% Pure Melaleuca Alternafolia. 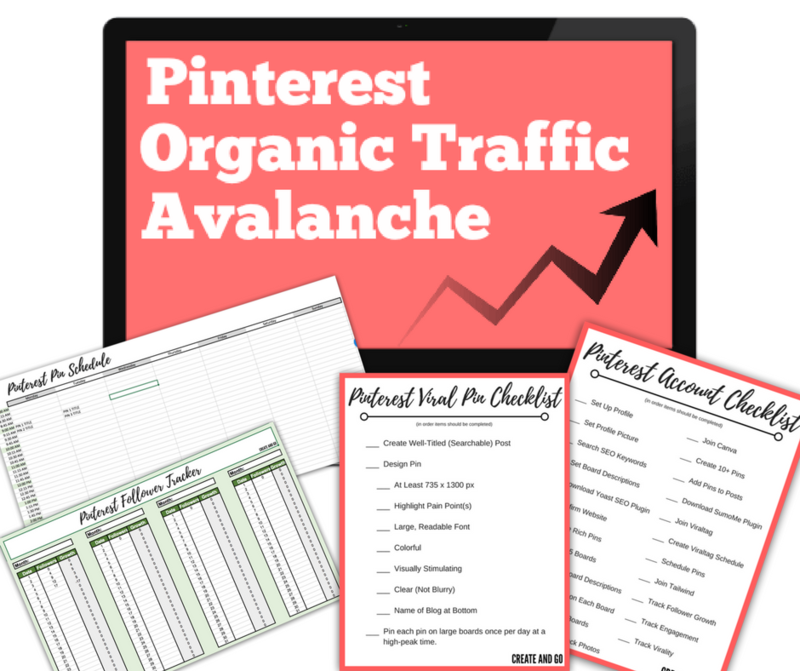 We love this brands for the amount of information it provides online as well as their informative blog posts. They also sell natural bath salts, body lotions and shower gels that contain essential oils. 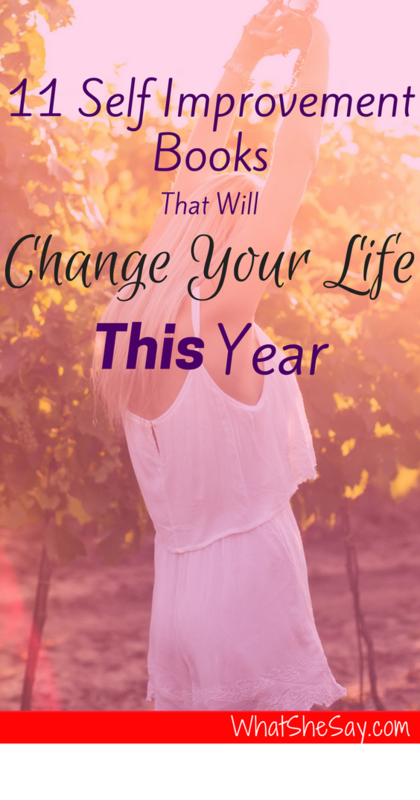 To us, the more oils we can incorporate in our daily lives the better! We love Plant Therapy because of their attention to detail. They have aromatherapists on staff and go through painstaking lengths to assure quality. This promise is taken straight from their Amazon Page: “Every bottle of oil from Plant Therapy goes through multiple rounds of testing including organoleptic testing by Robert Tisserand, an essential oil expert, and multiple rounds of GC-MS testing by several third-party laboratories.” Wow! They’re clearly very serious about putting a good product out there. They even post the statistic results of these batches on their website! Better yet, they boast both the non-GMO and cruelty free seal. You can’t beat Plant Therapy’s transparency. Reception: One reviewer calls this oil her “Holy Grail” for skin issues, claiming that it healed her cystic acne. Something common we’ve seen in all of these reviews are people complaining about the “smell” of Tea Tree Oil, and we feel it should be mentioned that it does have a tendency to smell medicinal to some people. This is less about the brand, and more about the nature of the oil itself. Reviewers mentioning a “foul stench” are likely unfamiliar with essential oils and expect more of a perfumey product. Reviews for Healing Solutions oils include multiple notes about its fast delivery and potent effectiveness. They even claim to smell better than other brands, offering suggestions to other oils to blend it with should the smell be too medicinal. Their website mentions several times the importance of a “carrier oil” (see the section below about how to use Tea Tree Oil), so we can only assume this brand is not safe for ingestion of any kind. However, Healing Solutions always has a satisfaction guarantee for their oils and promises high quality, rigorously tested products. 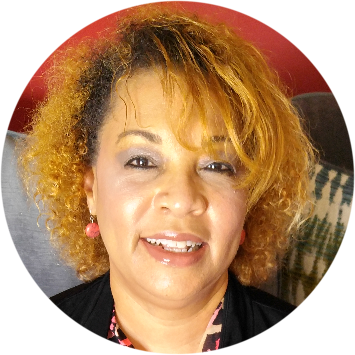 Reception: Raving reviews are all over Amazon and Healing Solution’s website. One reviewer posts a picture of her mid rosacea flare up and after applying this oil, and you can’t argue with the results- they’re beautiful! This Tea Tree Oil has over 27,000 reviews on Amazon and still displays a proud 4 ½ stars. To us, that says so much about this brand. Reviewers rave about treating unusual ailments such as Molluscum and Bacterial Vaginosis successfully with this oil. It seems the other most common use is anti-fungal for nails and mold! Searching Handcraft Blends online will bring you to many “best of” lists. This Tea Tree Oil is an incredibly popular choice and it’s hard to argue with the general consensus; this thoroughly tested brand is as high quality as it gets. This therapeutic grade company bottles in the USA and promises a paraben free, socially responsible Tea Tree Oil dressed in a beautifully and delicately branded bottle. Reception: Again, reviews contain a few unhappy buyers who’ve seemingly received falsified oils from counterfeit companies. Be careful about which websites and third party websites you buy oils from! In Handcraft Blend’s case, they run their company through an Amazon store. Be certain the seller reads “Handcraft Blends” when you purchase any oils from this brand! Tea trees of the “Melaleuca” family are native to Australia, and when crushed, their leaves produce an oil that has been used in folk medicine for almost a century. Traditionally, it was used to heal minor skin ailments and treat cold symptoms. Over time and with scientific study, we discovered that Tea Tree Oil did indeed contain antimicrobial, antiseptic, anti inflammatory, anti-fungal, and analgesic properties. This opened up a world of discovery for those interested in gentler forms of natural, medicinal healing. These days, Tea Tree Oil is incredibly accessible and can be easily purchased online. Ok, So – How Do I Use Tea Tree Oil? Essential Oils are notoriously potent, and Tea Tree Oil is no exception. Large amounts of it is toxic if ingested, and can cause irritation when coming in contact with the skin. This is why it’s important to research safe dosages, follow instructions and always dilute it. Tea Tree Oil can be diluted using oil, water, lotion, or any neutral base. For skin, scalp or topical applications we recommend coconut, avocado, almond, or even sesame oil. Just as effective is adding 2 drops to your daily moisturizer. For household purposes, water works just fine and is usually used in combination with vinegar or another natural acidic base. It’s crucial to be mindful that less is more, a little goes a long way. You can find more ways to dilute and use Tea Tree Oil here. Since everybody’s body is different, it is wise to perform a “patch test” before using Tea Tree Oil regularly. You can do this by applying a single drop to the skin on the inside of the elbow. After a few hours, this area will become inflamed should your body composition disagree with it (though this is rare, it’s also good to know). What Exactly Can I Use Tea Tree Oil For? 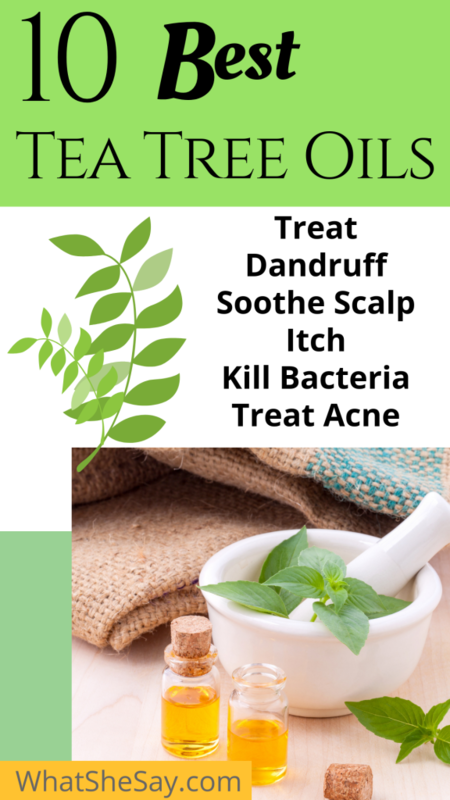 Tea Tree Oil’s antiseptic and antibacterial properties make it a popular choice for dandruff relief, taking the itch out of insect bites and cleaning wounds. It can be used to treat lice when mixed with lavender oil, as a preventative measure for athlete’s foot, and is a fantastic household cleaner (a water/vinegar/oil combination is an effective and environmentally friendly all purpose spray cleaner). Did you know that insects absolutely abhor the smell of Tea Tree Oil? Scientists discovered this by treating cows topically and measuring the amount of flies buzzing around them. Those fortunate enough to be treated actually harbored 51% less flies. With harmful chemicals like DEET on the market that are typically used to protect us from insects, it’s no wonder so many folks are choosing to mix repellent using natural ingredients. Check out this DIY natural bug spray for a safer, gentler, and more pleasant smelling bug spray option. Nothing is more frustrating than opening up a crisper drawer to find a bunch of moldy veggies! Luckily, Tea Tree Oil is yet again here to save the day. Its anti-fungal compounds help slow the molding process, so you can add a few days of life onto your freshest fruits and vegetables. We recommend adding 5-10 drops to a bowl of water and rinsing produce, thoroughly drying it before returning it to the cabinet or refrigerator (NOTE: It’s worth stating again that most brands of Tea Tree Oil should not be ingested, so please only rinse the products in which you plan to remove their skin). Scalp health is key to hair health and growth, and we already know that Tea Tree Oil is a huge help for those who suffer from dandruff. While improving circulation and unclogging hair follicles and pores, Tea Tree Oil’s anti-fungal properties also prevent infections that may be stunting hair growth. These teamed up properties make for an effective and natural treatment for regrowing patchy areas on the scalp. For these problem spots, mix five drops of Tea Tree Oil in with a tablespoon of coconut oil, massage it into the scalp, let sit for thirty minutes, and shampoo normally to rinse. You can do this up to once a week safely. Those of us who love manicures and pedicures have also seen the extensive damage fake nails and certain polishes can do to the skin on our hands and nails. We can also experience fungus on toenails when moisture becomes trapped between our feet and socks/shoes. Tea Tree Oil takes care of both of these issues with its anti-fungal, anti inflammatory and antiseptic properties. To treat nails, make sure to remove any dead nails with clippers and a nail file. Clean the area thoroughly and pat dry. Use four drops of oil in a tablespoon of melted coconut oil and apply to the area. Let sit for twenty minutes before rinsing. Sunburn hurts! But it’s also itchy, and eventually yields patches of peeling, dead skin. Tea Tree Oil helps skin regenerate more quickly from damage caused by the sun, but it also acts an anti inflammatory (great for heat and redness) and an analgesic which can assist with the itching sensation caused by the healing process. We recommend mixing in 4-10 drops with an after-sun lotion or aloe, depending on how large the area of the burn is (4 for the limbs, 10 for the whole body). All tea tree oil (or any other essential oil or natural product) is not created equal. Keep in mind that differences in sourcing, production processes, manufacturing and brands all have an impact on product quality as well as pricing. If you like this post and have found it informative or helpful, please share it with your family and friends. Thanks!